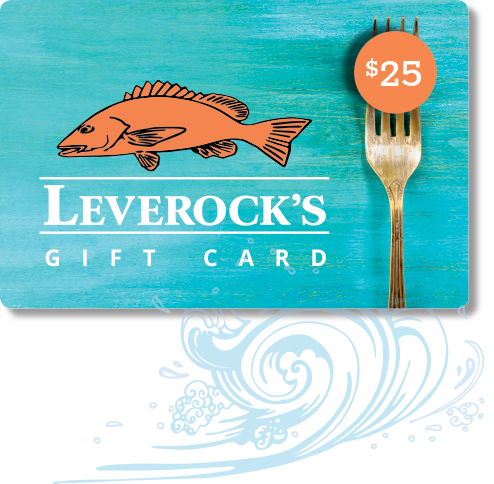 For only the freshest, highest-quality seafood, Floridians in the know choose Leverock’s. 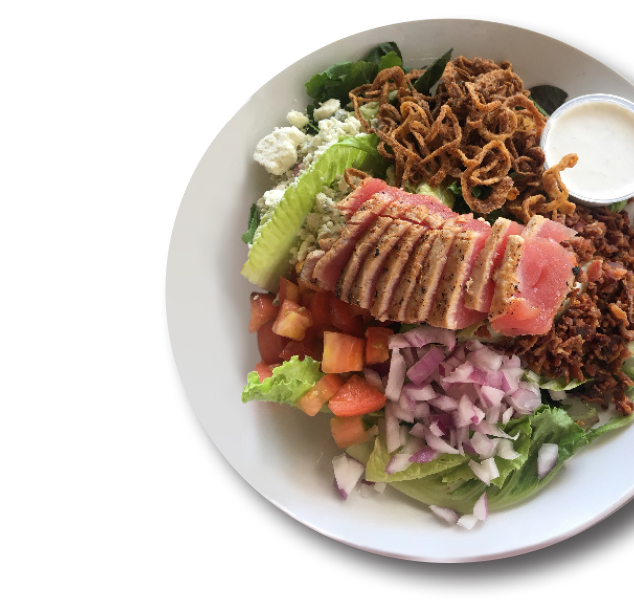 Founded in 1948 by a bigger-than-life adventurer and oyster farmer named Johnny Leverock, the restaurant quickly became known for its fresh seafood and other Gulf delicacies. To learn more about the history of Leverock’s, click below. Quality is the word of the day. Cheryl and I enjoy Leverock's as soon as we walk in the front door. 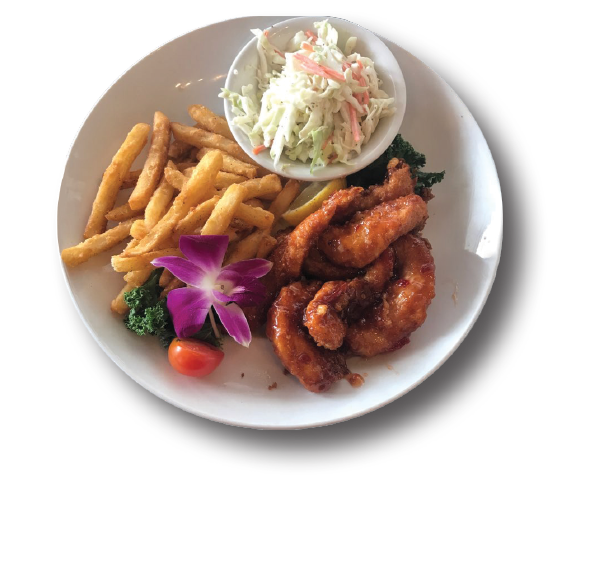 We get greeted by a friendly host, smiling servers and the menu gives us all the choices of seafood and specials of the day. Keep up the good work. I have always said that Leverock's has the best clam chowder in the whole world -- and that's a fact! It was a pleasure to be greeted upon arrival at Leverock's. Even better luck it was Happy Hour. I'm sure that we will be regular visitors. I must say the professionalism stands out. It's a pleasure to dine at Leverock's! 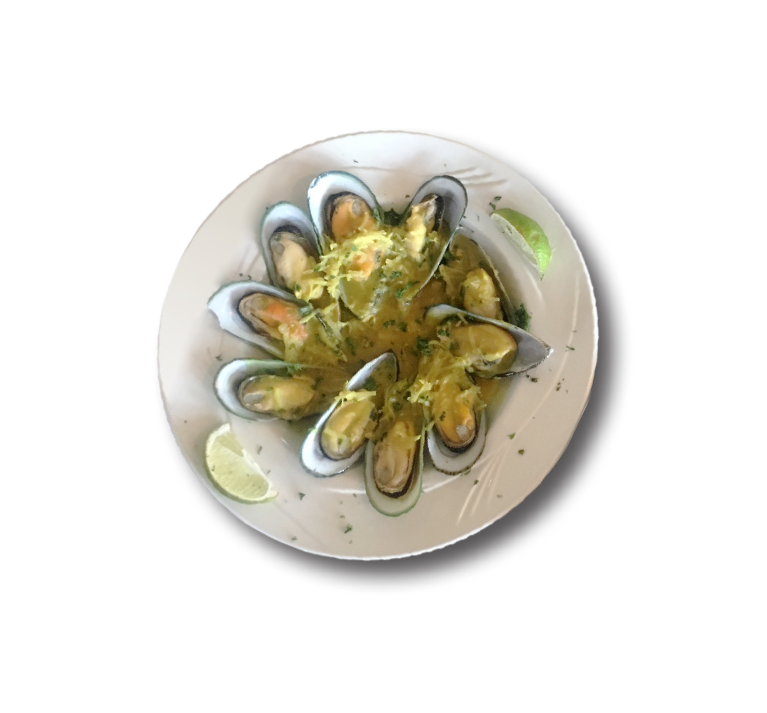 The food is delicious, the service is good, and the new menu is very right-sized. I enjoy eating there, whether I'm dining alone or with friends. Jan and I love Leverock's for both lunch and dinner because the food is fresh and tasty, and we feel like we are at Cheers, "Where everybody knows your name." If it's a popularity contest, here are today’s winners. Bertha Leverock’s Famous Clam Chowder It’s the hearty, delicious chowder that made Leverock’s famous, and won plenty of awards! One taste and you’ll be a Leverock’s fan for life. 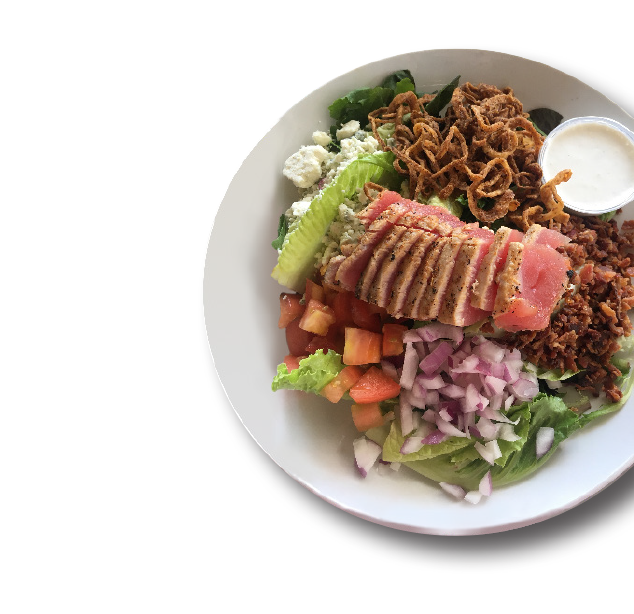 Fresh Caught Fish We offer only the highest-quality, freshest seafood right off the boat! 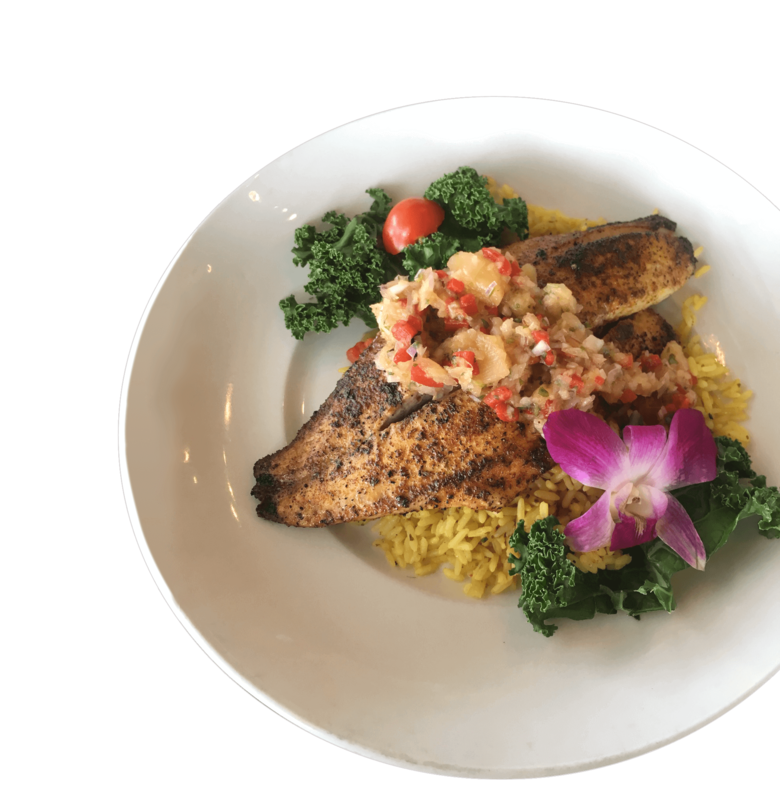 We have a mouth-watering variety of day’s freshest catch including Grouper, Mahi-Mahi, Salmon, Swordfish and Icelandic Cod. Fresh off the boat when available. Peanut Butter Pie One of Bertha Leverock’s original recipes is still a favorite! This decadent, silky smooth pie isn’t just a dessert, it’s a destination. If you haven’t had Leverock’s famous peanut butter pie, you haven’t experienced the best of Old Florida! 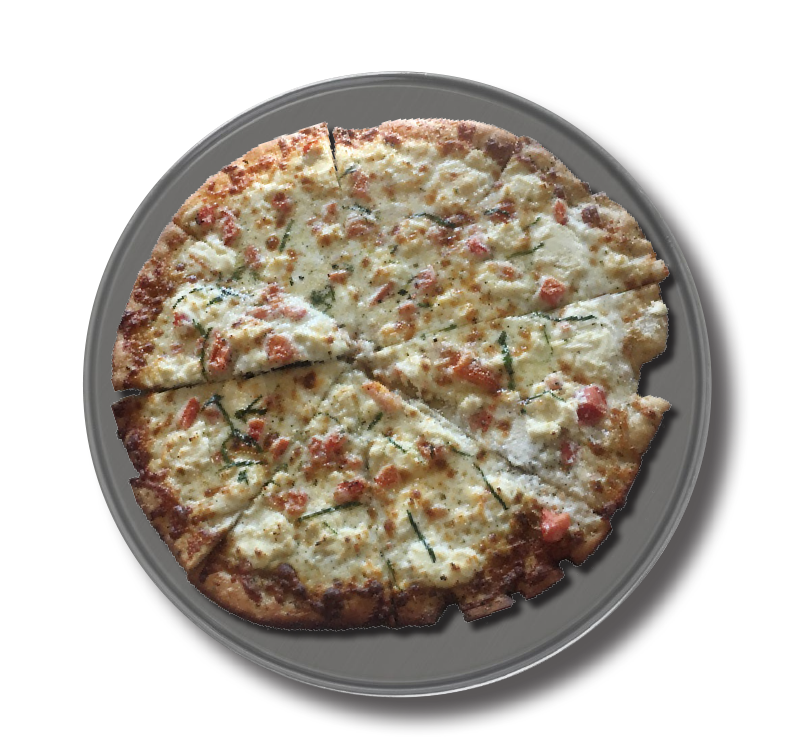 is your fresh choice for gatherings. 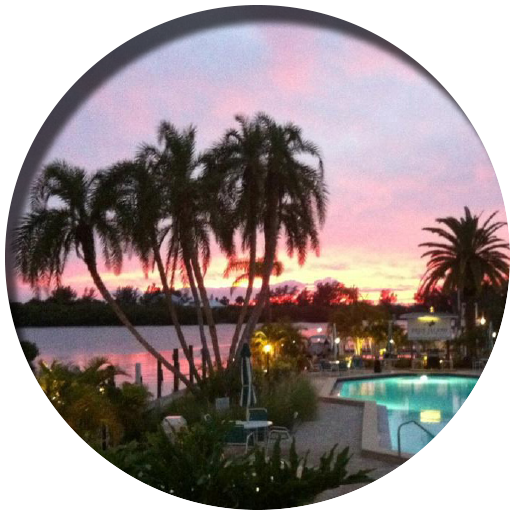 When the event is special, like wedding rehearsal dinners, anniversaries or baby showers, the choice is Leverock’s. From fund-raising receptions, business luncheons, boat club events and business organization gatherings, you’ll be in good company with Leverock’s.  Maybe it’s a birthday, a graduation, anniversary, or maybe just because, Leverock’s is the delicious way to get social. 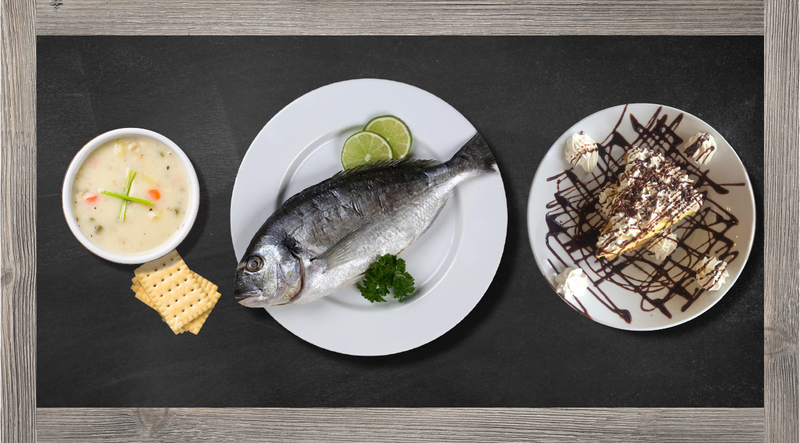 Your friends and family will enjoy receiving the gift of fresh seafood! Our gift cards come in any denomination. 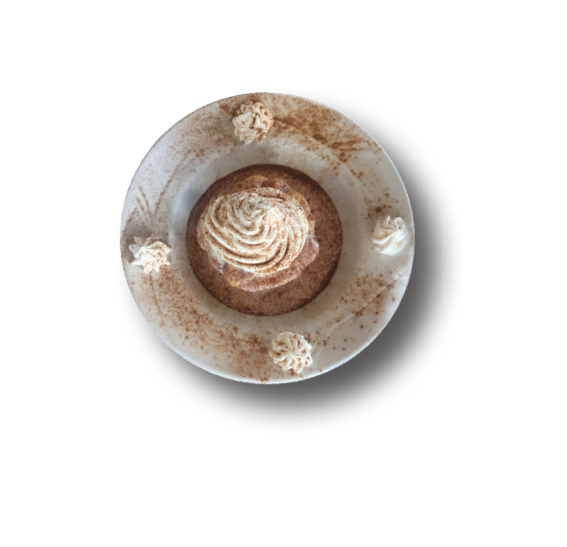 They’re the perfect gift for birthdays, graduation, an anniversary, or any occasion that requires fresh, delicious food.